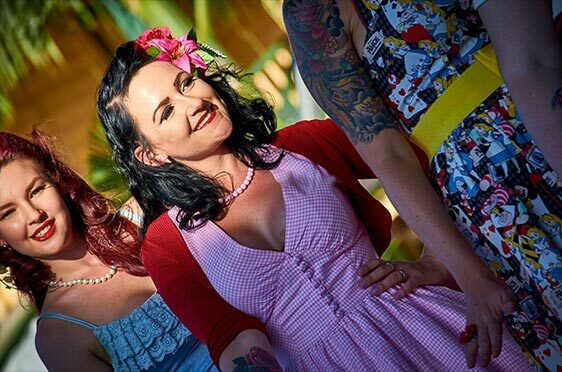 Born in 2015, Time Warp Festival was originally held as a private event, celebrating the very things that make Ricks Garage a Sunshine Coast institution - rockabilly music, hot rods and pin-up dress. Add in quality local food, a vibrant atmosphere, and family entertainment, and it’s clear to see why the event has grown exponentially in its short life. The Palmwoods Community and Business Association saw the opportunity for the local economy, and joined forces to help bring the festival to what it is today. In 2016, Margaret Street was closed for the first time in Palmwoods’ history, allowing more than 7,000 local and interstate punters to enjoy the day. It was clear the festival had serious potential. The following year, the Sunshine Coast Council’s Major Events Department was engaged to support the 2017 edition, providing invaluable resources to take Time Warp to the next level. Supporting sponsors added deserved credibility, and many other local organisations took the opportunity to take part. 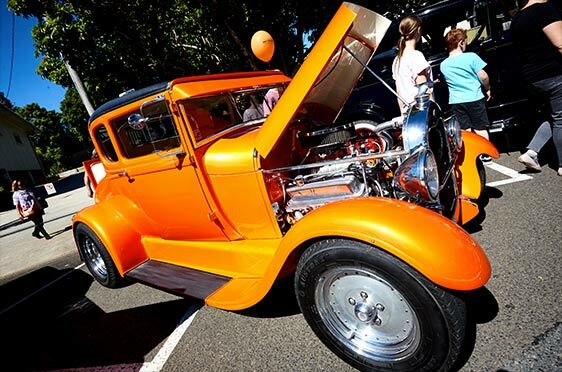 The Palmwoods Scouts, Palmwoods Rural Fire Brigade, and Palmwoods State School were among those that took advantage of the event’s 11,000 attendees to raise much needed funds. 2018 raised the bar for what a small Sunshine Coast town can achieve with cooperation, organisation, and commitment. With your help, 2019 will be even better.